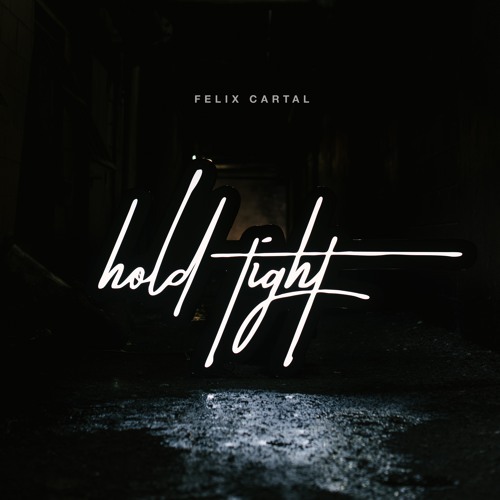 Home / brand new / Felix Cartal / música / Felix Cartal Brings the Feels with "Hold Tight"
Felix Cartal Brings the Feels with "Hold Tight"
I've got a slice of melodic Dance & EDM for you! Canadian Producer Felix Cartal has delivered a stunning track called Hold Tight and it just makes me feel happy! Hold Tight, the B-side track to his recent hit Get What You Give, conveys an emotionally powerful message through its euphoric and yet wistful melodies. It's a song for the tough times, when everyone needs to know there's a light at the end of the tunnel; it's a song for the good times, too, when it seems as though life couldn't possibly be better. Stream it below! I liked the Hold Tight phrase, which I sampled from "Get What You Give", as a theme. I think embraces are very powerful, and the mood of the song has this sort of unresolved feeling - like we are all searching for a moment of togetherness. This one definitely brings the feels to the forefront: either by being a tear-jerker or a complete bliss-out experience at a live show. In either case, Cartal proves that sometimes, all you need is a hug. Hold Tight is released in collaboration between Polydor Records, Capitol Records, and Physical Presents.